More often than not, the place influence the minds, and it was no exception for Sheikh Idris, for historical and beautiful Udaipur cast its spells on his mind, body and soul. He says “He has eternal love affair with Udaipur”. As he grew up in this beautiful city, his affections and passion grew in prominence. His longing to share his passion to others grew in proportion as well. Being a guide sets a perfect platform to vent his desire. He left no stone un-turn to equipped himself to meet challenges that travel industry sometime throws in. After completing his Bachelor degree in Arts, he let loose himself in defining his passion. He started his career as free lancer in 2000. After working in varied travel companies in varied capacities. He joined Wind Horse Tours India as free lancer in 2007. 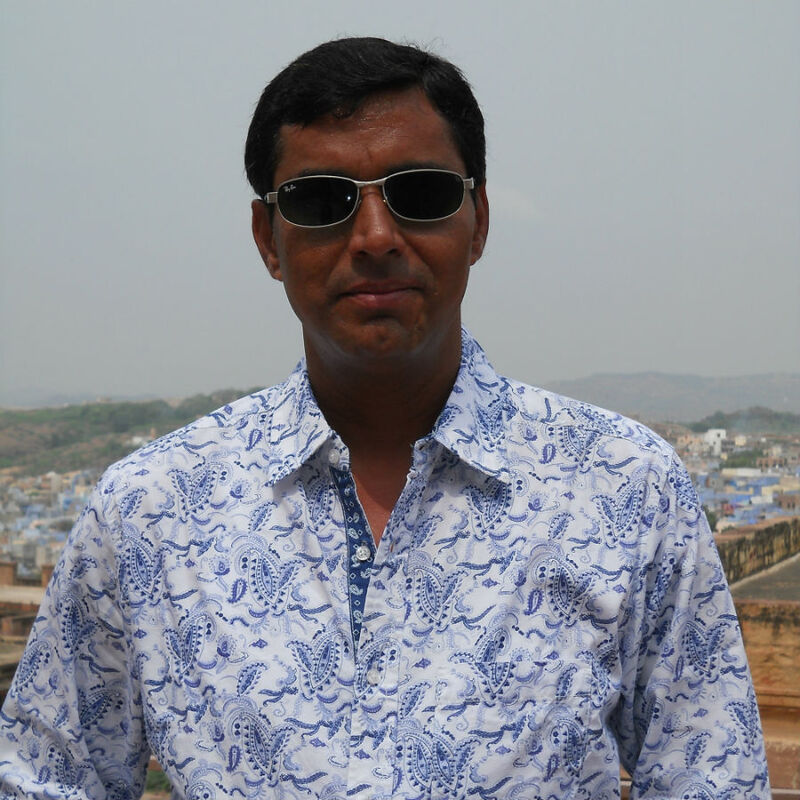 He leads the tour as guide or Trip leader for the tour in Rajasthan. His passion for this craft coupled and being local hardly leave any rooms for guests to be desired.